We offer a host of pleated cartridge filters for diverse applications. By definition, pleated filters are surface filters with a bigger surface area. But with the advancements in technology, today we also have pleated filters which perform depth filtration, and offer us best of both the worlds. 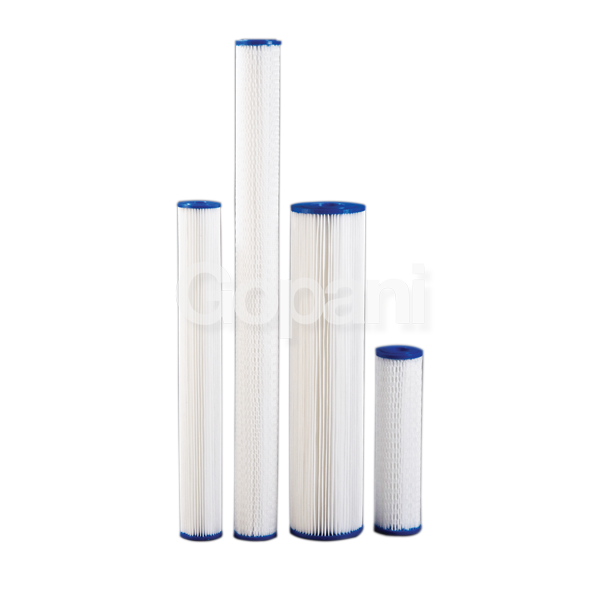 It is the filter media and the technologies used for construction that decide the life and the performance of a pleated filter. We utilize the finest quality media and cutting edge technology. 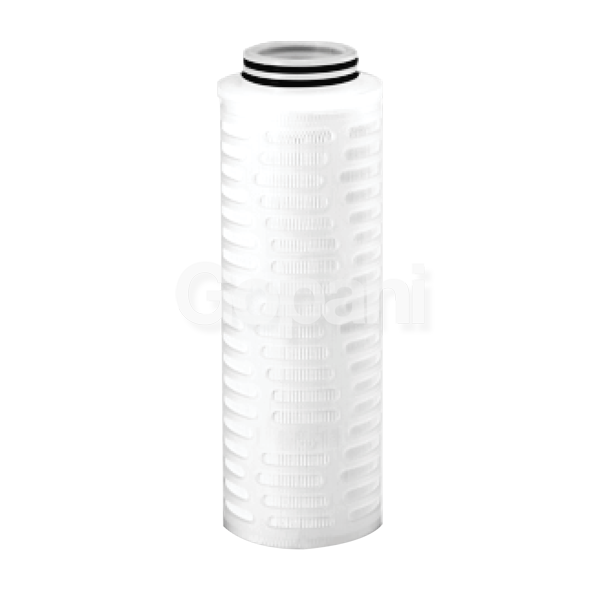 An ideal pleated cartridge filter for applications where higher efficiency and longer life are desired. Pleated cartridge filters with very high efficiency. 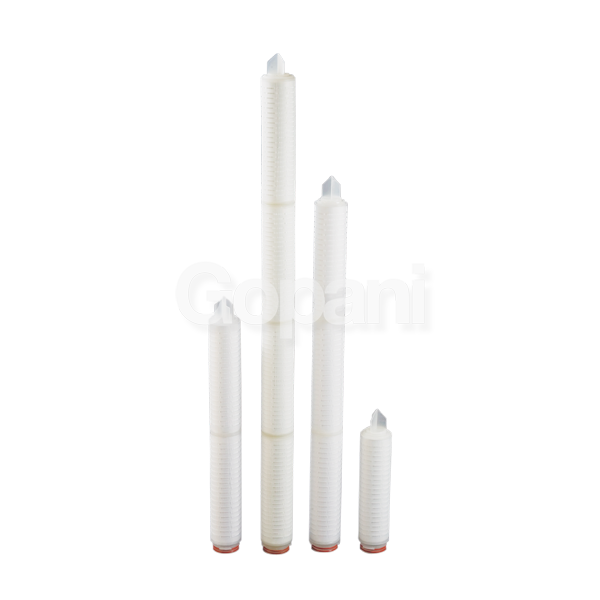 Pleated cartridge filters designed specifically for condensate polishing units of power plants. 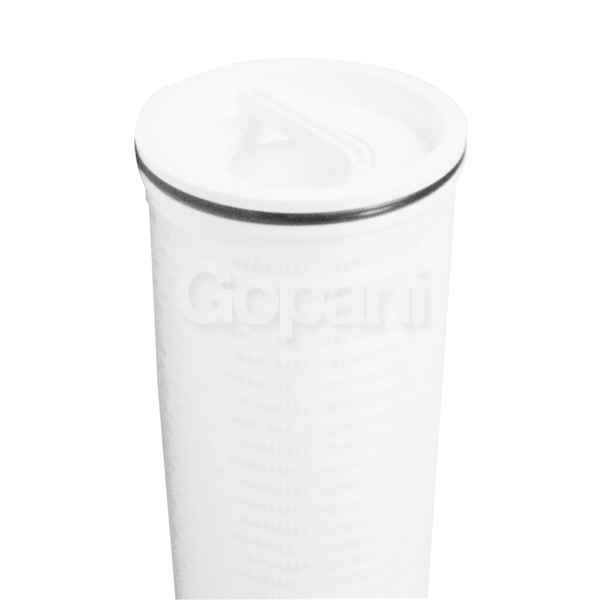 This pleated cartridge filter has thick filter media which makes it capable of filtering or separating gels and agglomerates. 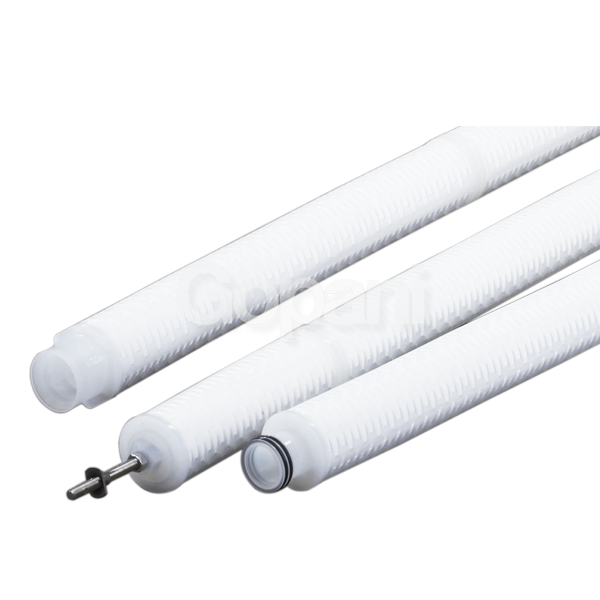 Pleated cartridge filter, with nominal efficiency, for general non-demanding applications. 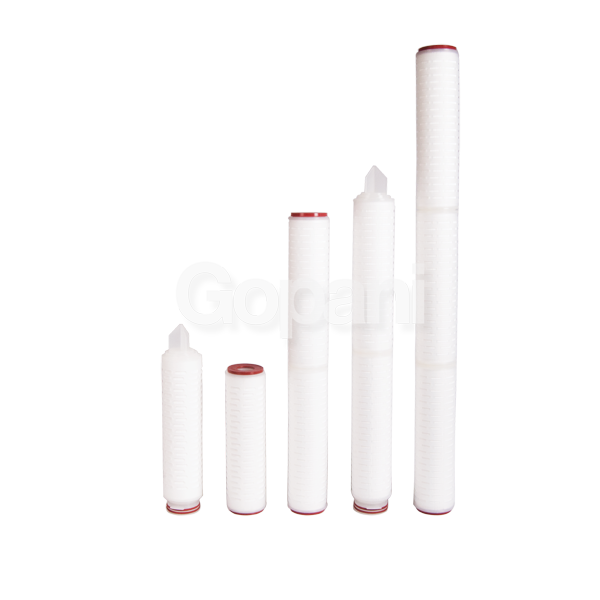 With PES membrane as filter media, these filters are ideal for filtering aqueous solutions in sterile environment. 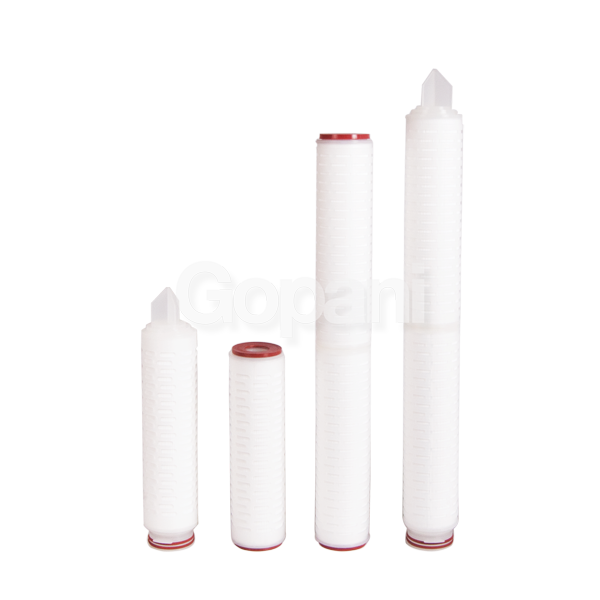 Pleated Cartridge filters with Nylon 66 as filter media for better chemical compatibility and mechanical strength.